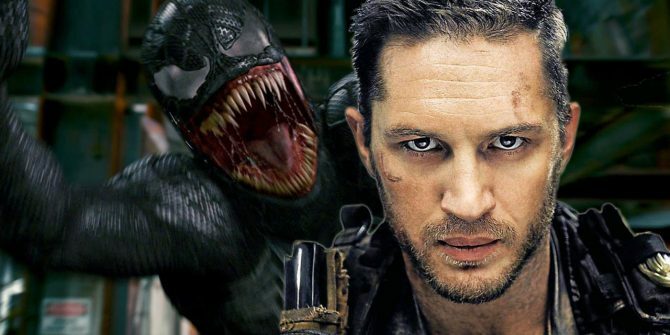 Sony Pictures has selected Carnage to be the main antagonist of Ruben Fleischer’s Venom movie, according to The Hollywood Reporter, while there’s also mention of additional spinoff movies featuring Kraven the Hunter and Mysterio. They’ll follow Silver & Black in the studio’s burgeoning Marvel Universe, and though initial reports claimed Tom Holland wouldn’t feature in Sony’s franchise whatsoever, THR goes on to note that both parties are now working to draft the Spider-Man: Homecoming actor in for one (or perhaps several) spinoff movies – spinoff movies that will be “adjunct” to the Marvel Cinematic Universe. Speaking of which, as things stand, Holland is contracted to Homecoming and its two sequels, and is currently filming Avengers: Infinity War for Joe and Anthony Russo. Negotiations are ongoing, but it seems that Sony and Marvel may find a workaround after all. Marvel is so good at [working around your schedule]. They’re very respectful of your life, really. They understand that you have to work on other movies, and yeah, they try and fix it up so you can work. Kraven and Mysterio, meanwhile, are two names that have been floated as potential villains for the inevitable Spider-Man: Homecoming sequels. But based on THR’s latest report, the plan now is for Sony to spin out standalone films based on each respective villain. It’s all part of the studio’s grand plan to build a universe piece by piece, as opposed to pumping out a crossover movie without doing the necessary legwork (read: world-building), which goes some ways to explaining Sony’s decision to shelve that fabled Sinister Six movie. When quizzed about the content partnership between Marvel and Sony, the former’s head honcho, Kevin Feige, told THR that the process was relatively straightforward. It really came down to me telling Amy [Pascal, former Sony Pictures head] in her office that I think the best thing for this character is: Sony has the rights, that’s not changing. Have Sony pay for the movie, distribute the movie, market the movie. Just let us make the movie and incorporate him into our universe. 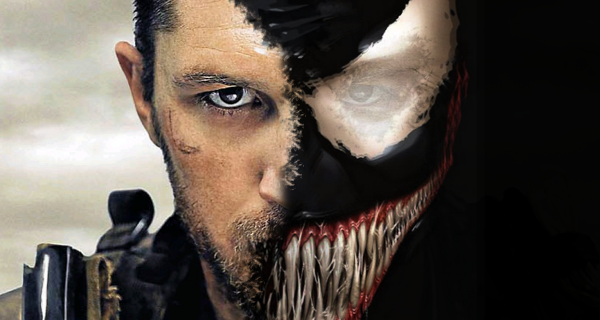 Production on Fleischer’s Venom pic kicks off in earnest this September ahead of a planned release on October 5th, 2018. Ditto for Silver & Black, though Sony is yet to announce any firm casting details at the time of writing. Expect that to change very soon indeed.